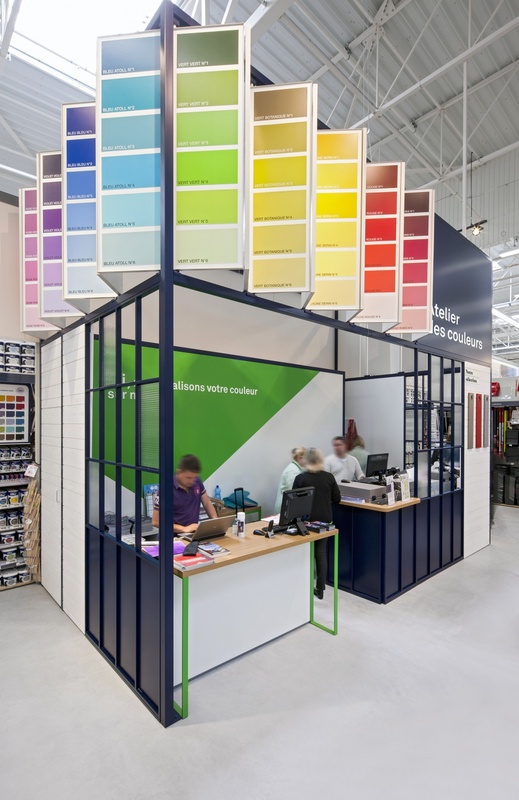 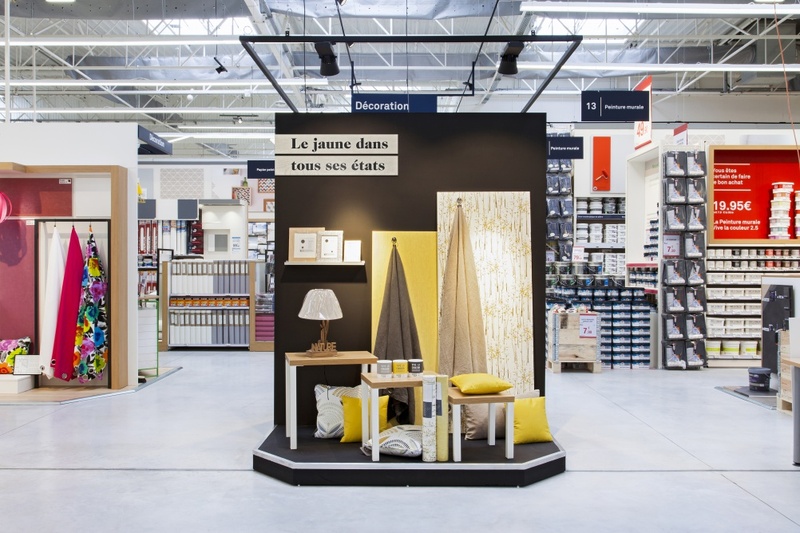 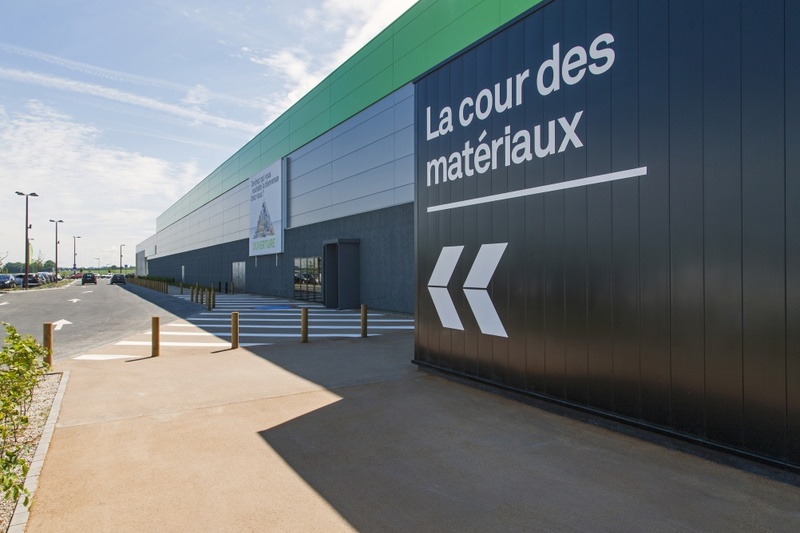 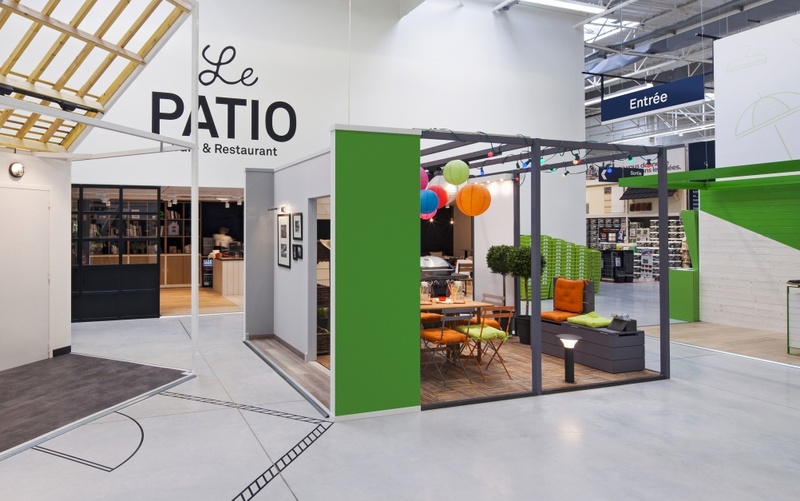 Dalziel & Pow has created a new concept for French retailer Leroy Merlin, offering customers a complete “store of solutions” for all their DIY projects. 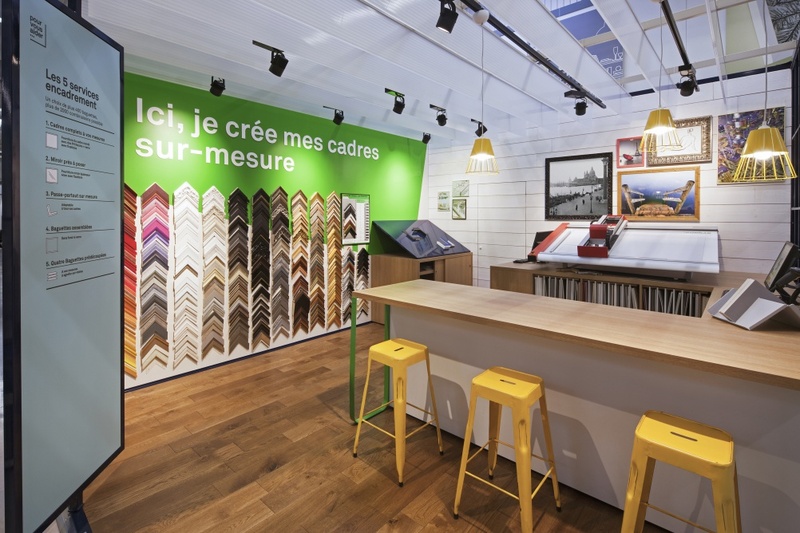 The new Le Havre store features a new palette of materials and a complete redesign of all the in-store communication from navigation, to pricing, photography and illustration styles. 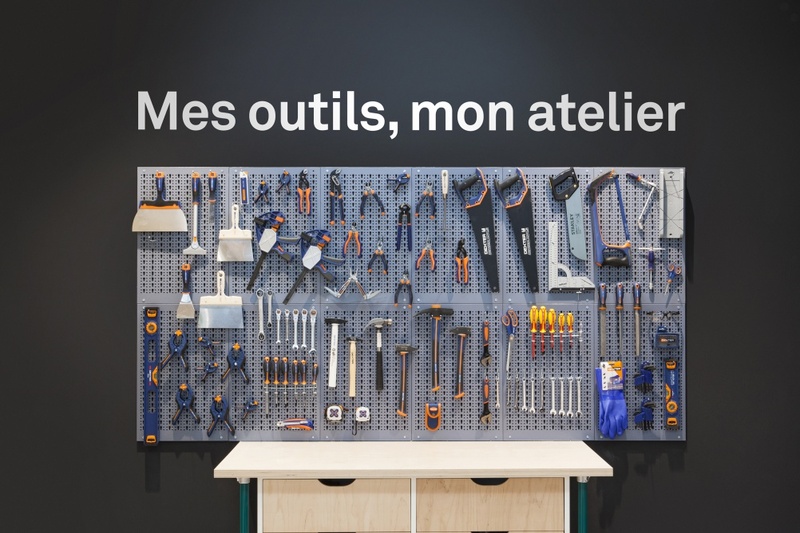 Products are displayed within a series of Ateliers – practical workshops staffed by artisan makers – and Boutiques, each with its own distinctive look and theme. 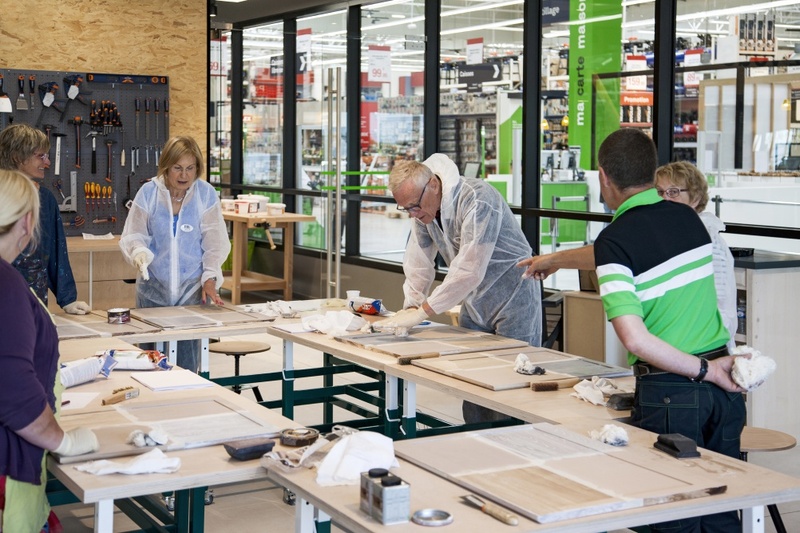 A School of DIY teaches everything from how to plaster a wall to installing decking.